I read this article and found it very interesting, thought it might be something for you. 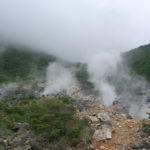 The article is called 7 Things to Know about Hakone Volcano and is located at http://trip-n-travel.com/listicle/7494/. 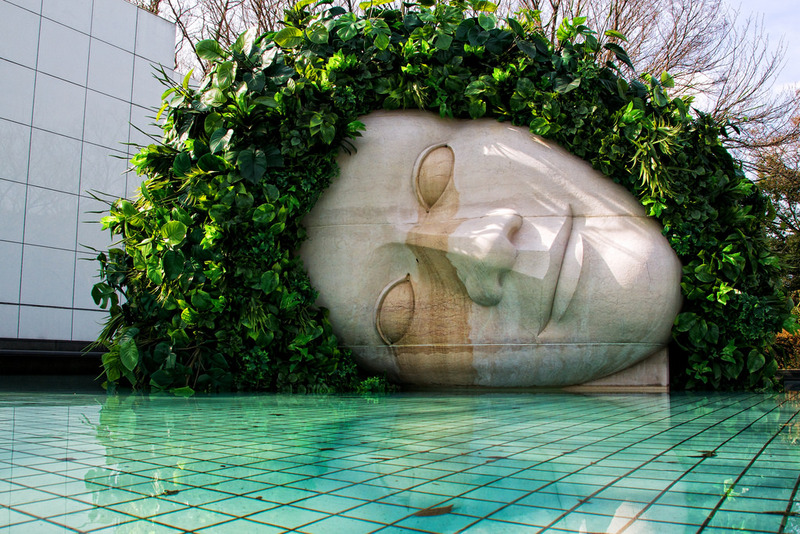 Hakone Volcano is situated at a distance of 80 km from Tokyo. After 800 years of silence, the volcano has become active. 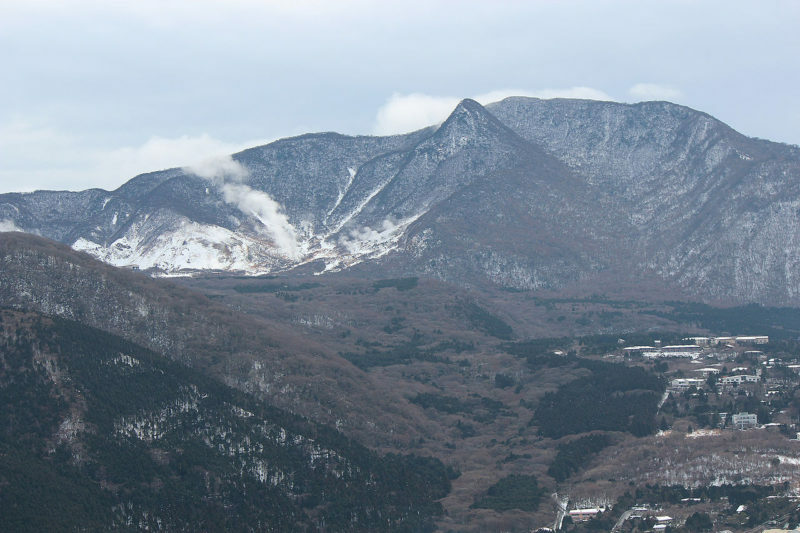 Here are the 7 things you must know about Hakone Volcano. 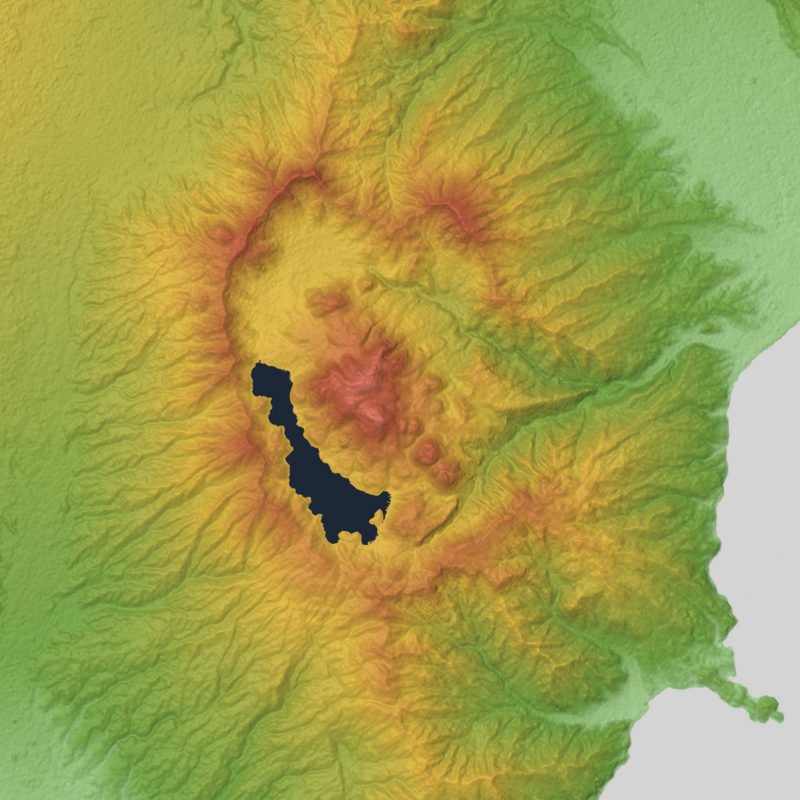 There are two overlapping calderas in the Mt Hakone, the largest one is 10 x 11 km wide, formed due to two major explosive eruptions about 180,000 and 49,000–60,000 years ago. Caldera are the depressions usually caused by big explosions, the diameter of the crater formed ranges from 1 km to several km. 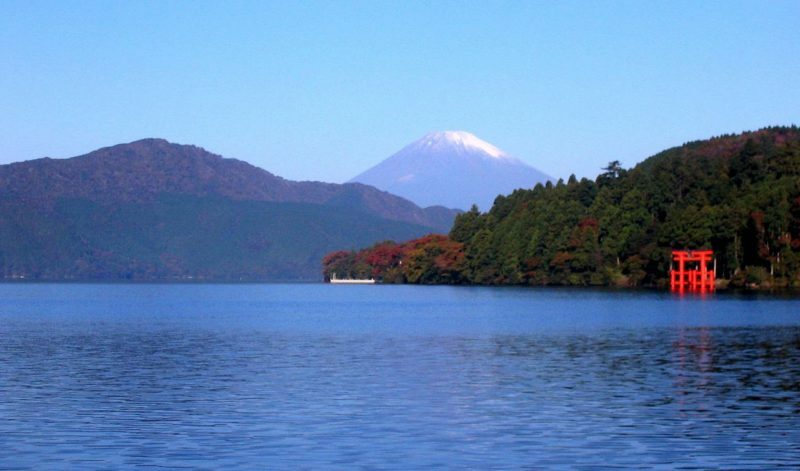 About 3000 years ago due to the volcanic eruption, lake Ashi was formed in the Caldera of Mount Hakone. 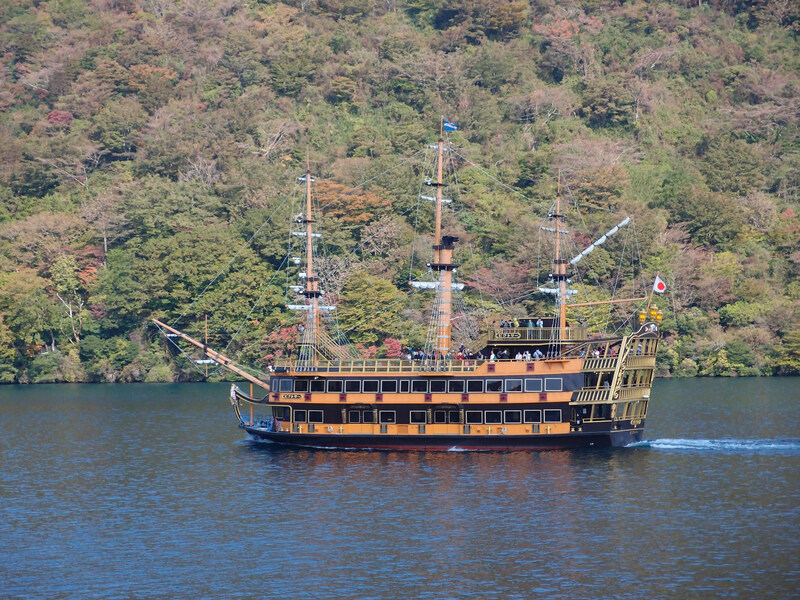 The lake Ashi is also called as Hakone lake.This scenic lake is now a major tourist attraction and is also the symbol of Hakone. 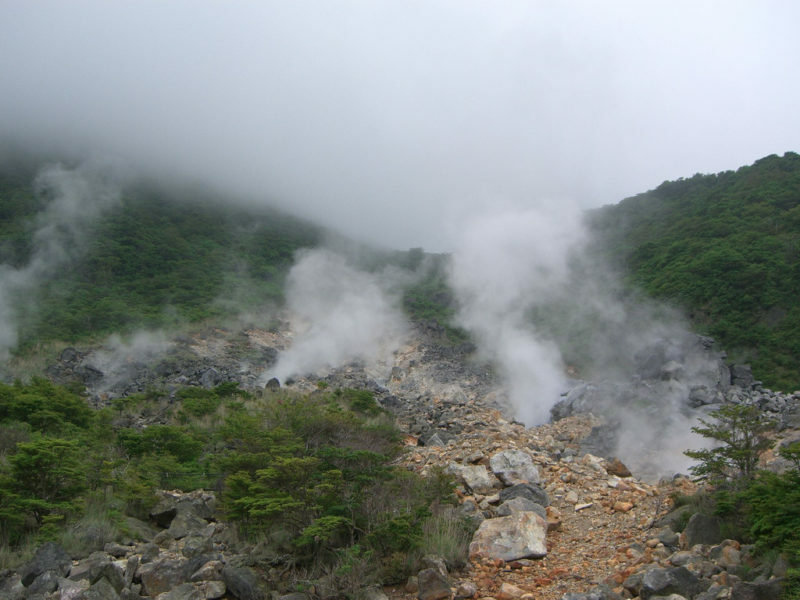 Ōwakudani is known popularly as “The Great Boiling valley”. 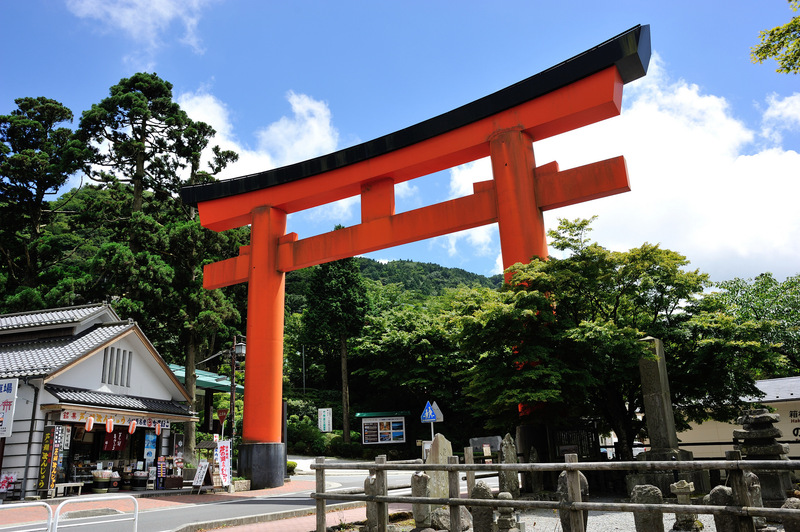 This is the most popular spot to visit in Hakone Volcanic area. 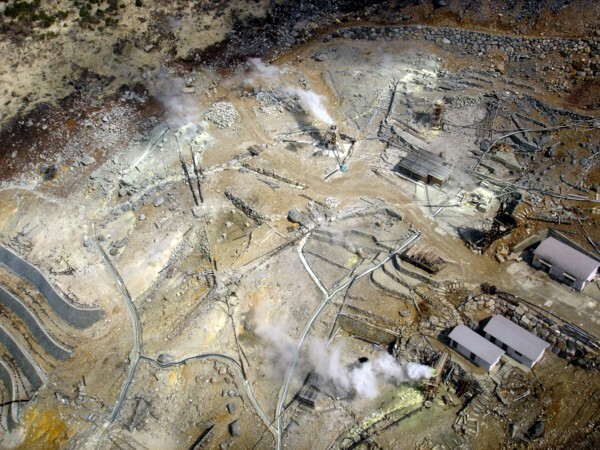 The valley is volcanic active with sulphur vents and hot springs. You can hike to the region via a 1 km trail or you can use the Hakone Ropeway. 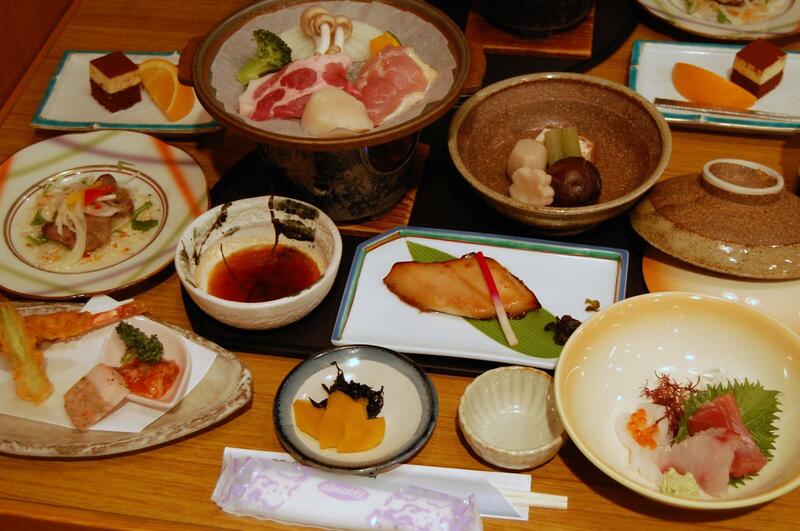 Kuro-tamago is unique snack available at Hakone and is a trademark of the Hakone volcano. 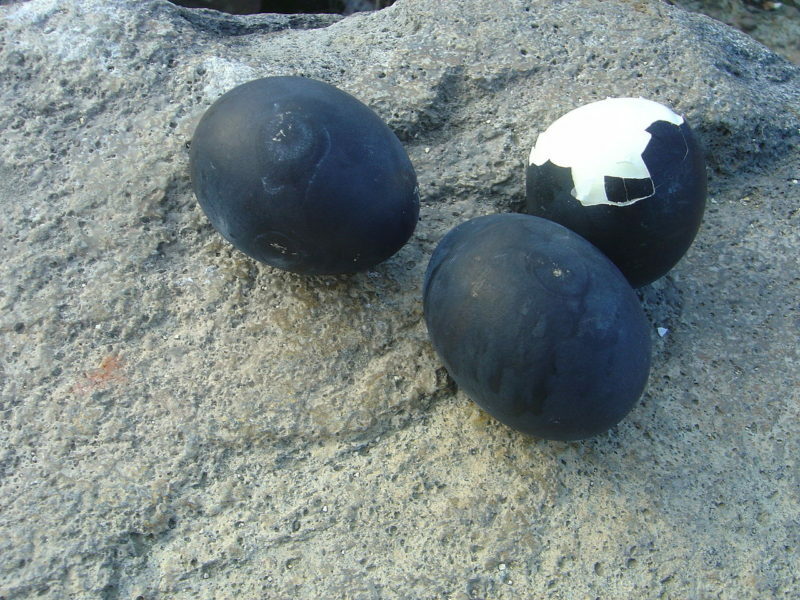 Kuro-tamago is a hard boiled egg at the sulphur vents Ōwakudani, the outer side is black and the inner part is just similar to any other Hard boiled egg. The egg has a small amount of sulphur, fear not it is completely safe. It is believed that one egg will add 7 years to your life. 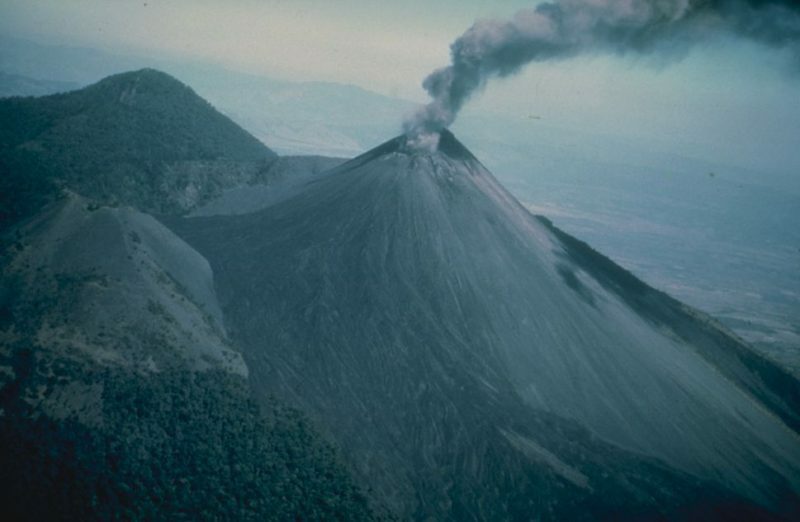 The Volcano was last active around 800 years ago, it consisted in phreatic explosions. The Phreatic explosions are the eruption of steam. The groundwater is heated by the Magma and as a result Steam eruption takes place. 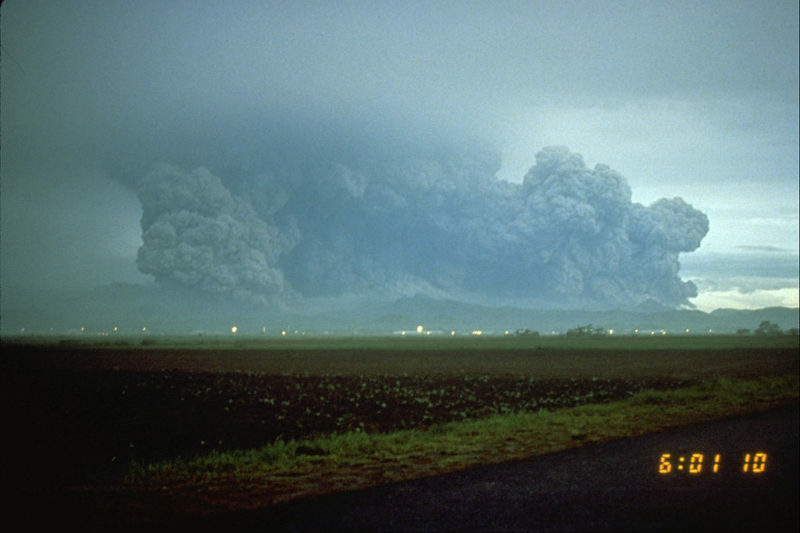 Volcanologist Toshitsugu Fujii, an emeritus professor of Tokyo University predicted that in any case if the hot water and Magma get involved then a huge eruption will take place. He also mentioned that the things are taking at a shallow level, and the probability of catastrophe is less. The volcano nearly after 800 years, finally awoken and there was a steep increase in the volcanic activity in the year 2015. Forcing the authorities to restrict the region of around 1 km diameter and the security warning level was raised to 3 from 2. ( Out of 5). Later the authorities confirmed a minor phreatic eruption in the valley.